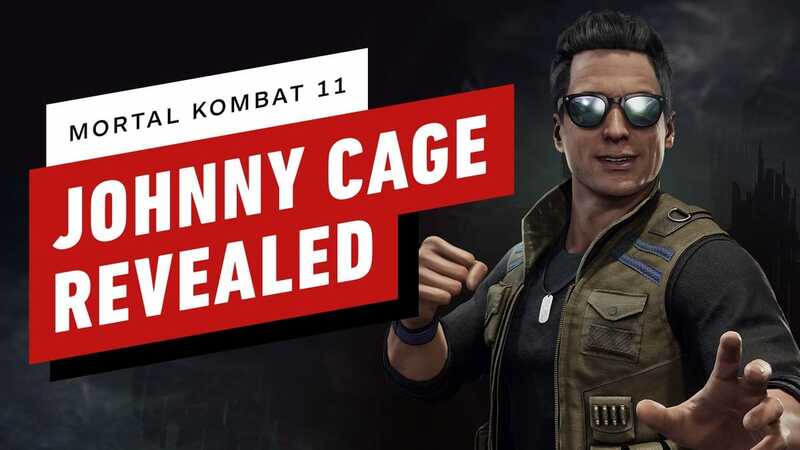 Although this was likely due to a teaser earlier this month by director Ed Boon, Johnny Cage is the newest to make his way into the game with Mortal Kombat 11. Johnny Cage, the guy with a lot of moves is coming back, showing us all why is it always good to have ‘ol Cage back into the fight. Mortal Komat 11: More Old Fighters To Return? 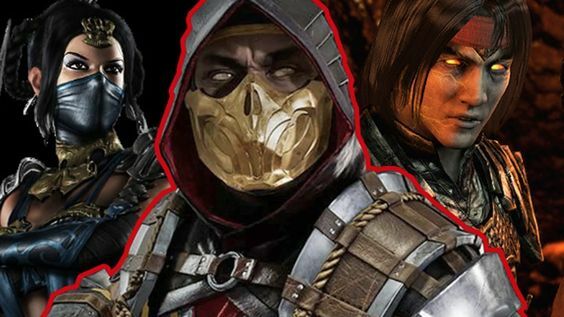 We might see more later today during the brand new “Kombat Kast” with another possible character reveal. After the previous Kombat Kast gave us the first look at the Revenant version of Jade, a new revelation is on its way which has many rallying for their favourites. From Smoke to Reptile, there are many characters fans want to see in the roster again. Mortal Kombat 11 will release on 23rd April, 2019. Mortal Kombat 11 will release for PS4, Nintendo Switch, and PC. According to Steam’s website, we’ve got too much to look forward to.